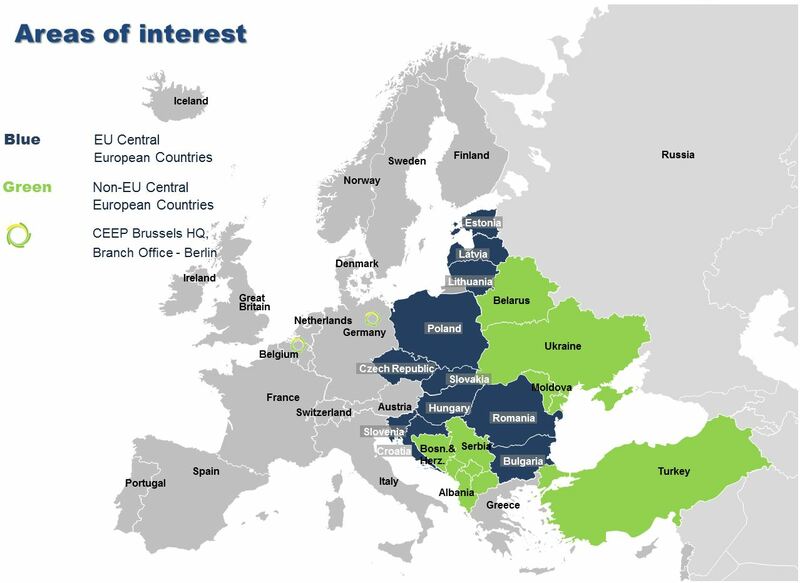 Central Europe Energy Partners (CEEP) represents the interests of the energy and energy-intensive companies from Central Europe in order to promote balanced energy transition in accordance with technological neutrality principle, enhance regional cooperation and strengthen the region’s energy security within the framework of EU energy and climate policy. It is the first major body to represent the region at the EU level. CEEP is an international non-profit association with its headquarters in Brussels (Belgium). Central European Energy Partners together with the European Roundtable on Climate Change and Sustainable Transition (ERCST) organizes a series of workshops on Funding mechanisms in Phase 4 of the EU ETS in four different capitals from Central and Eastern Europe: Prague (21.03), Bucharest (22.03), Sofia (03.04) and Warsaw (05.04). In the workshops, the project partners will present a paper and the preliminary results from a survey on the process and design of the funding mechanisms, being the Modernisation Fund, Article 10c Derogation and the Innovation Fund. This will be followed by some initial interventions by key national stakeholders and an open discussion with participants. The project partners will provide some guiding questions for the interventions and discussion. 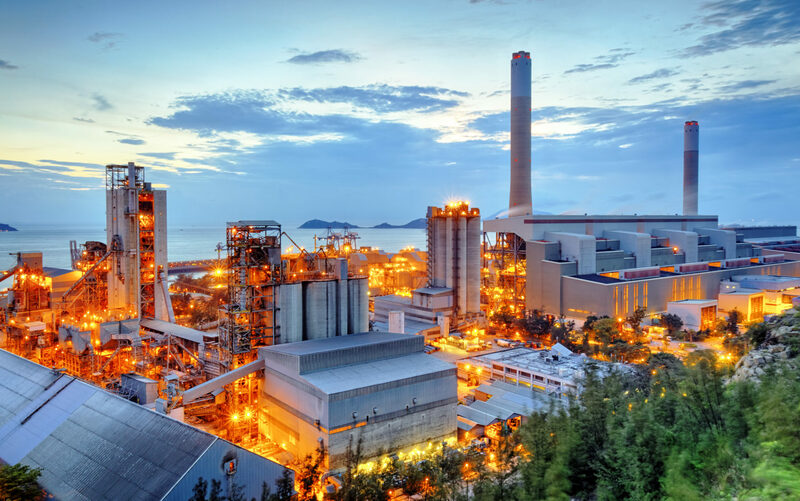 The revision for the fourth phase of EU Emissions Trading System (2021-2030) introduced a number of important changes concerning funding mechanisms in the system. Existing mechanisms – the Solidarity Provision and Article 10c Derogation – were updated, and new instruments – the Modernisation Fund and the Innovation Fund – have been added. 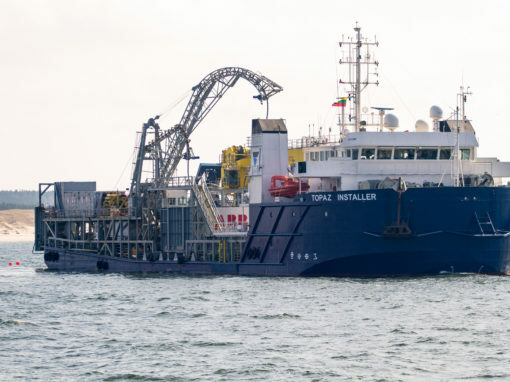 However, adoption of the revised ETS Directive was merely a first step; important questions remain to be answered during the implementation phase. 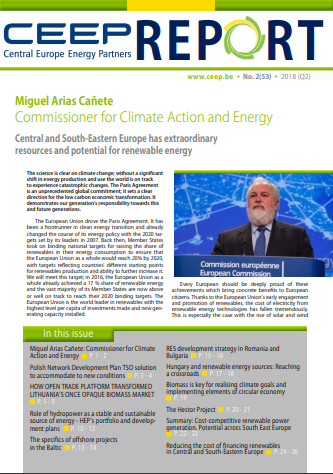 The European Roundtable on Climate Change and Sustainable Transition (ERCST) and Central European Energy Partners (CEEP) are together working on a project that aims to provide room for discussion and capture positions from key stakeholders on the optimal functionality and overall design of these funding mechanisms. In light of this project, a paper was written, taking stock of what is known and highlighting which issues need to be elaborated on during the implementation phase, which was discussed with stakeholders at an event in Brussels in September. 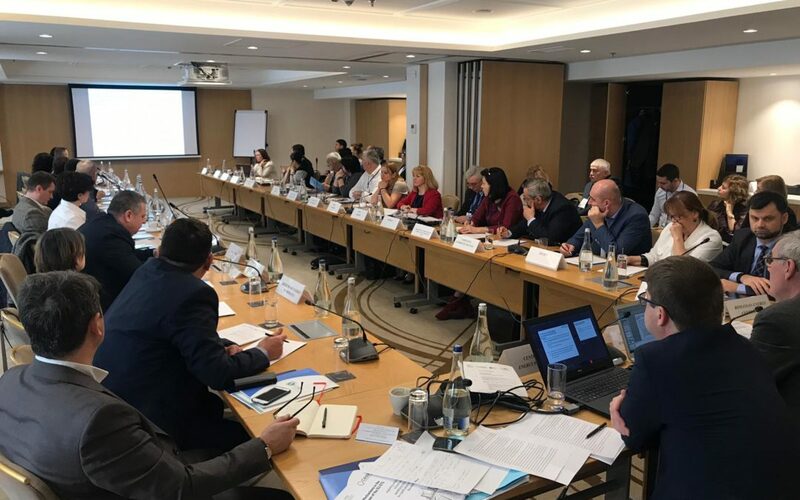 Currently, a survey is being conducted with a very broad group of stakeholders, including representatives from EU Member States, and companies/associations across the Member States. The paper is also being updated to take into account the ongoing developments between September and now. Although the European Commission has organised its own technical workshops on the funding mechanisms in light of its preparation for the acts establishing the Funds, it is important that independent review and assessment on its optimal functionality and overall design is carried out based on stakeholder input and consultations. Four workshops are being organised in 4 Member State capitals: Bucharest, Prague, Sofia and Warsaw. The latest technology, trends and investments opportunities in solar energy will be the focus of CISOLAR 2019, the 8th International Solar Energy Conference and Trade Show of Central and Eastern Europe, April, 16-18, in Kiev. CEEP supports this key B2B event, which will be attended by more than 70 speakers and 500 delegates – owners, executives, directors of influential companies, and as well as investors and entrepreneurs in the field of solar energy from more than 30 countries. The CISOLAR 2019 two-day Trade Show will be held on April,17-18, at the ACCO International Exhibition Center. This large-scale Trade Show will feature more than 100 exhibitors who will showcase new projects, the best technological solutions for business and home. The number of visitors is expected to be 5 000+. Join CISOLAR 2019 and meet with world-renowned experts, participants in the international solar energy market, suppliers of state-of-the-art energy efficiency solutions, individuals with activities and achievements who write a new page on the development energy industry. 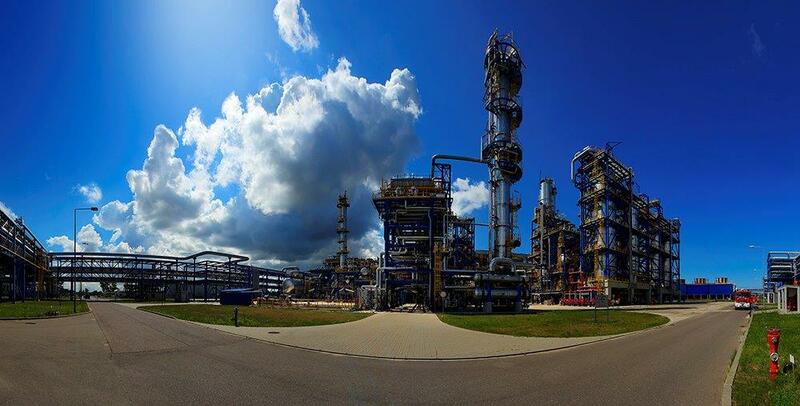 By combining its capabilities and experience and enhancing co-operation between energy and energy-intensive companies and research institutions, CEEP identifies and advocates common problems and their solutions, whilst facilitating successful implementation of the EU’s energy and energy security policy. 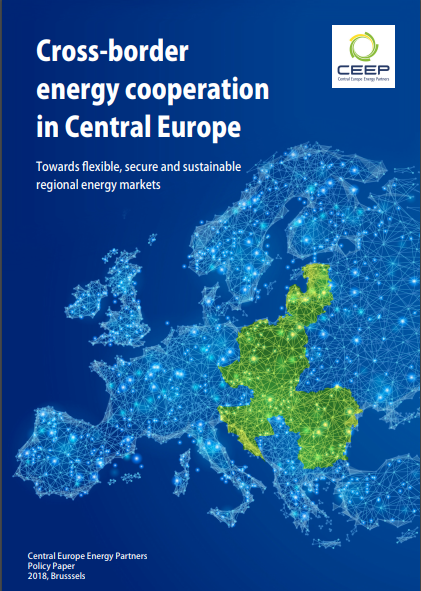 We do believe that only the common activities of all EU Member States could be successful in enhancing the energy security of Central Europe, as well as the European Union as a whole. 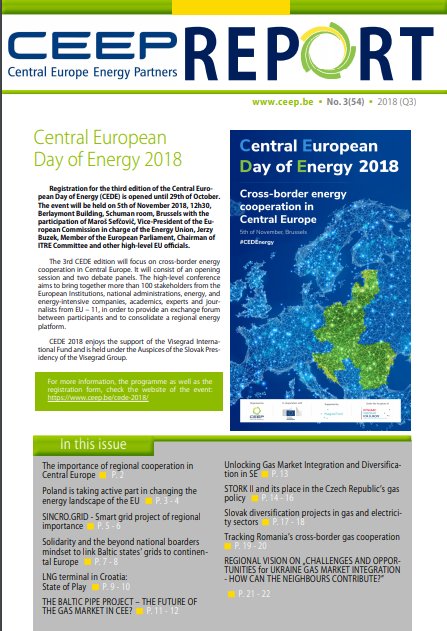 CEEP wants to strengthen the idea of energy solidarity within the European Union and its non-profit status, emphasises both CEEP’s independence and transparency. 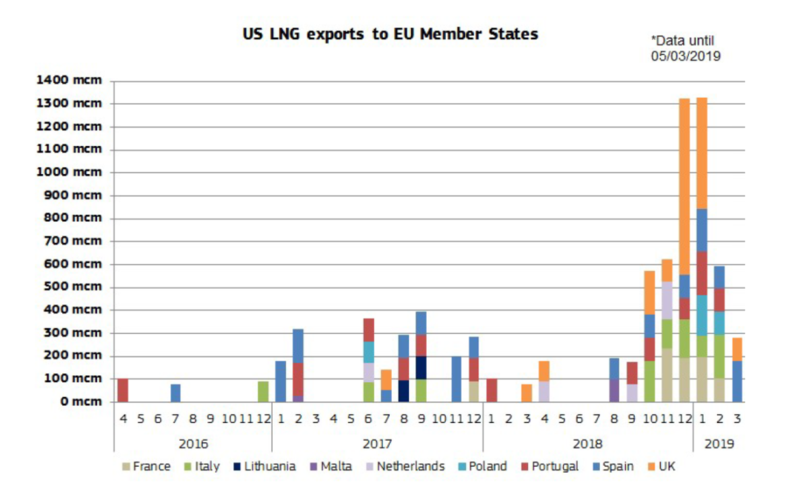 Therefore, we build relations and facilitate contacts between member companies and organisations and EU bodies and agencies, individual representatives and associations of energy and energy-intensive sector companies, as well as international energy sector think-tanks and lobbies based in Brussels. 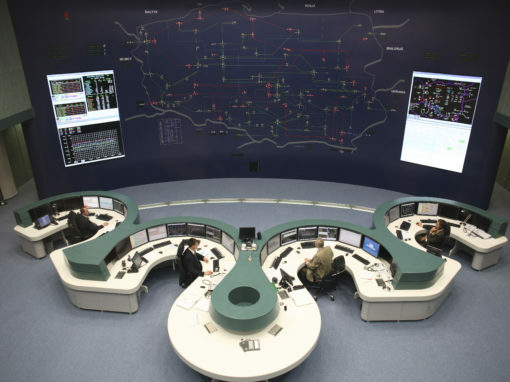 CEEP effectively strengthens the region’s energy security. 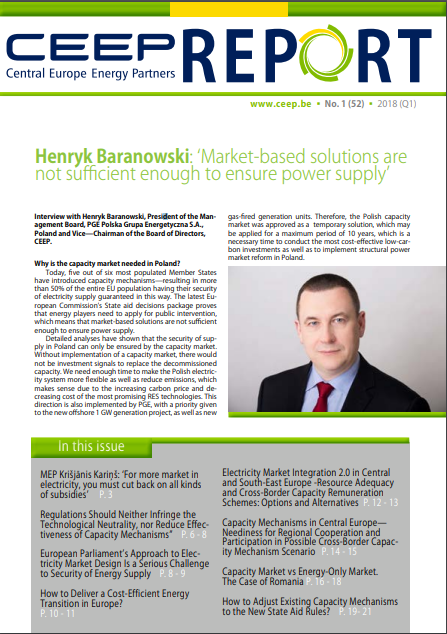 CEEP is an indispensable partner for the European institutions in creatingnew regulations on raw materials and energy. Why become a CEEP member?